We have been working hard to show you our WLAN Heat maps software for site survey analysis Acrylic Heatmaps and after much effort, the time has come to present some results of this long work. 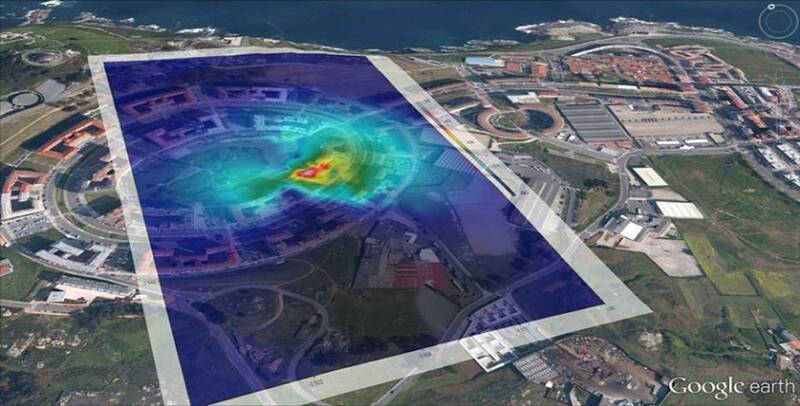 The analysis software wifi Acrylic Heatmaps allows to generate coverage Wifi maps and WLAN heat maps with signal values (rssi) and noise of the Wifi access points and the communication devices which are emitting in 2.4Ghz and 5Ghz frequencies. We have already tried its performance in 802.11ac wireless networking and the result is very good. And you, do you dare to try?.